Music Copyright Society of Kenya(MCSK) CEO Maurice Okoth has come out to defend the board against allegations levelled by Elani. Last week the afropop band made headlines with a video explaining why they have been quiet for a year. The group called out for transparency within the MCSK and intervention from the cabinet secretary of the Ministry of Sports, Culture and the Arts Cabinet Secretary, Hon. Dr. Hassan Wario. Speaking to Pulse, Maurice Okoth explained that while it is true that they paid out Sh31,000 to Elani, the money only covered broadcast royalties and not any other kind such as mechanical rights. He added that that the group was not being entirely truthful and were misrepresenting the facts to the public. 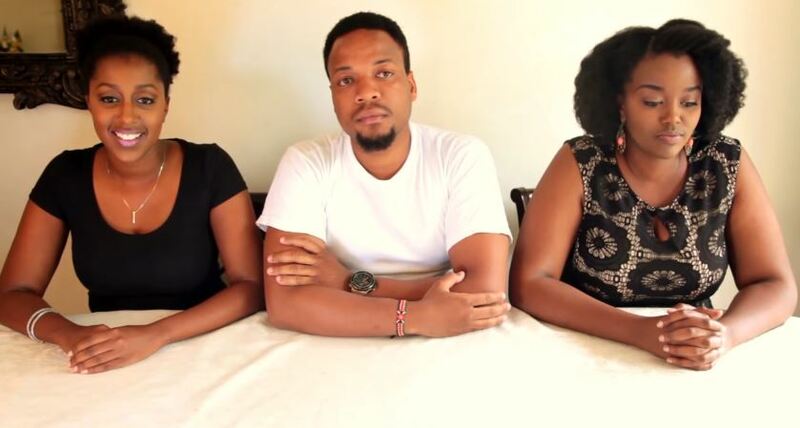 “As Elani say there were discrepancies in the logs, we would like to know where they got the comparison logs from as it is not from the broadcasters as they suggest,” he said. As for the Ksh 300,000 payment, he explained it was compensation for royalties lost due to a mistake.